Connect with QUT Law research. The number of migratory shorebirds in Asia Pacific region is in decline. At a recent event, four keynote speakers discussed this pressing topic, and how the effective conservation of migratory shorebirds relies on effective collaboration between law and science. This interactive discussion and luncheon will focus on the Australian Law Reform Commission’s (ALRC) Report on the Review of the Family Law System. It will explore the implications of changes to Australian family law for domestic violence with a focus on women and children’s safety and well-being. Since the UN Convention on the Rights of Persons with Disabilities, the concept and practice of supported decision-making, as opposed to substituted decision-making, has been extensively discussed. How does supported decision-making fit into our current legal system of substitute decision-making and what role does ‘capacity’ play? 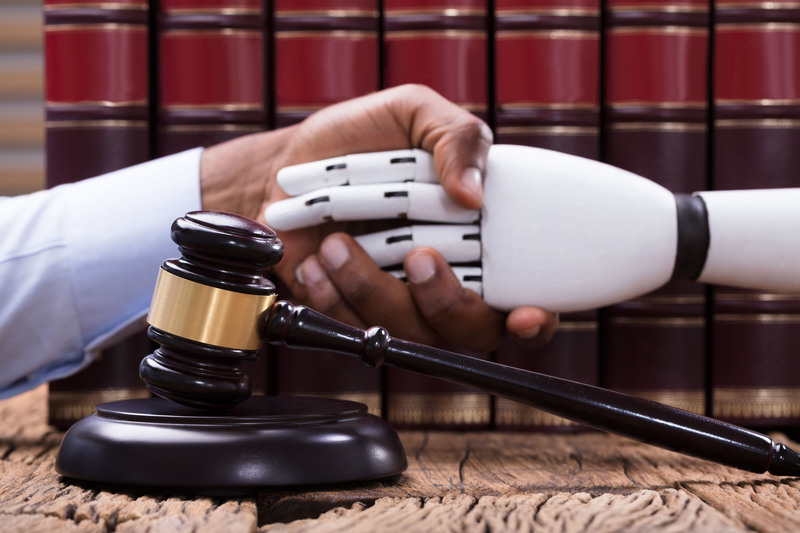 The Law, Technology and Humans journal provides a forum for discussions on the history and emerging future of the humanity of law and technology. 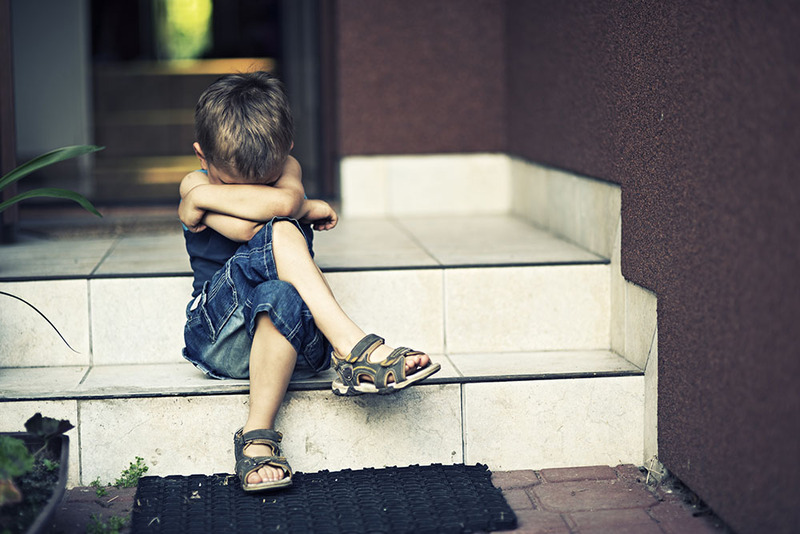 A $2.3 million study of the prevalence and effects of child maltreatment in Australia is underway, led by QUT Professor Ben Mathews with a team of international researchers. The #MeToo movement has drawn national and global attention to the problems of sexual harassment and abuse. 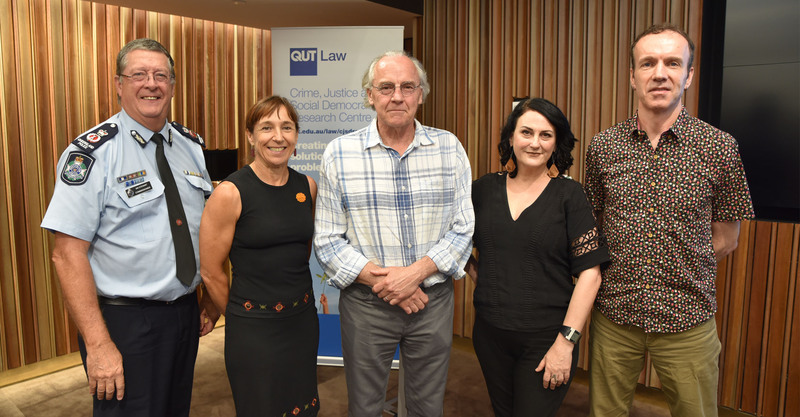 A recent public event hosted by QUT’s Faculty of Law explored the #MeToo campaign, how women and men have responded to it, and the roles that men can play in building a community free of sexual violence and abuse. 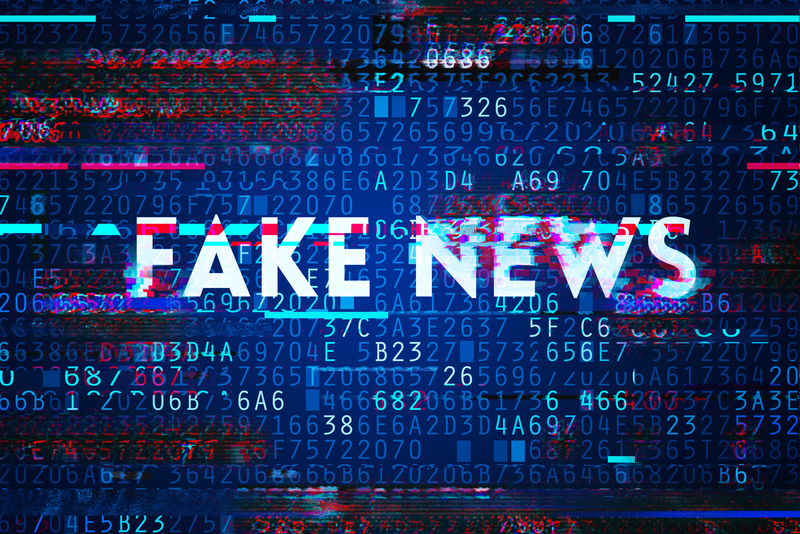 Two leading Australian digital media experts have backed proposed tougher regulations for digital platforms, saying the public has lost faith in tech giants like Facebook and Google. 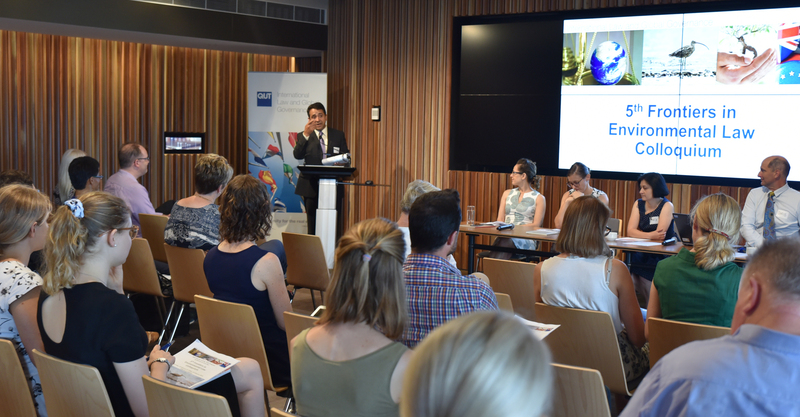 Researchers from the Australian Centre for Health Law Research, Faculty of Law, with colleagues from QUT’s Institute of Health and Biomedical Innovation recently launched End of Life Law for Clinicians (ELLC), a free national training program for clinicians and medical students about the law at end of life. Professors Ben White and Lindy Willmott, with Penny Neller, Australian Centre for Health Law Research, have developed a Legal Toolkit as part of the Commonwealth-funded End of Life Directions for Aged Care (ELDAC) intiative. 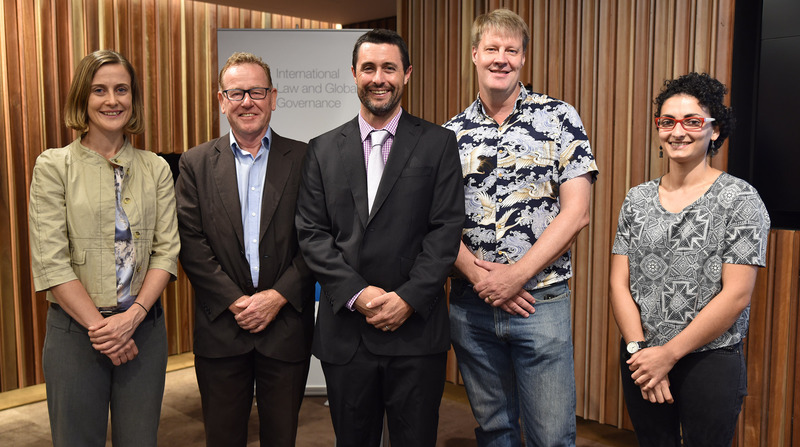 The QUT Faculty of Law was joined by by the International Law and Global Governance (ILGG) Program and the National Environmental Law Association (NELA) for the 5th Frontiers in Environmental Law Colloquium. 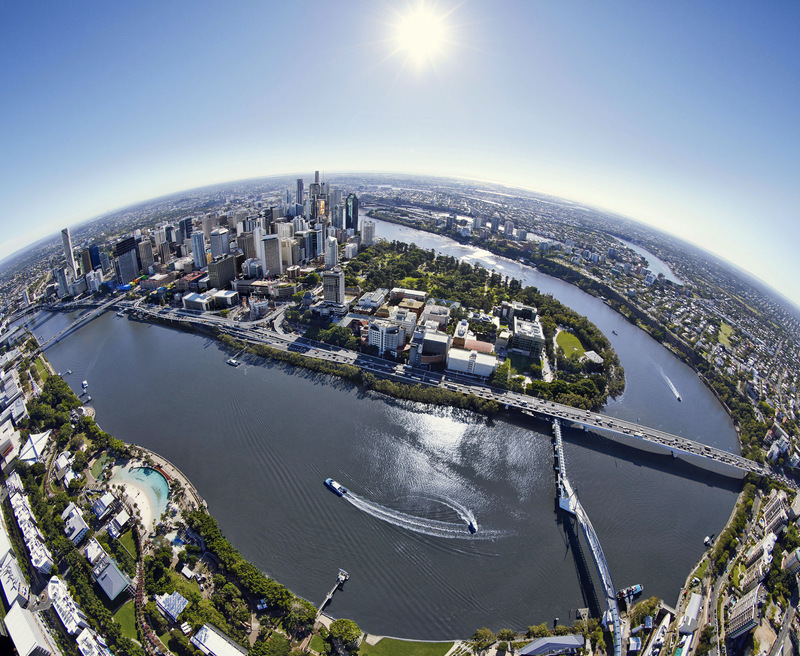 Researchers, policymakers and Indigenous organisations will gather at QUT in Brisbane in July for the 2019 AIATSIS National Indigenous Research Conference. 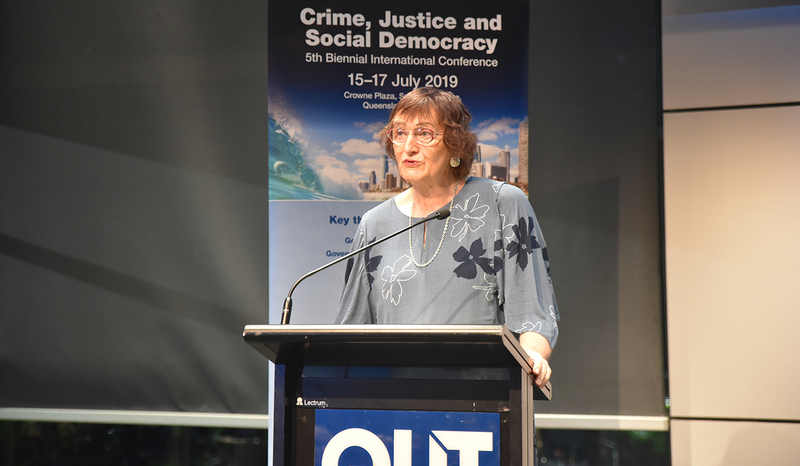 Professor George Williams, Dean and Anthony Mason Professor of Law at the University of NSW, recently delivered a keynote lecture examining a range of issues relating to human rights in Australia and internationally. Mental health law reform: a human rights approach. 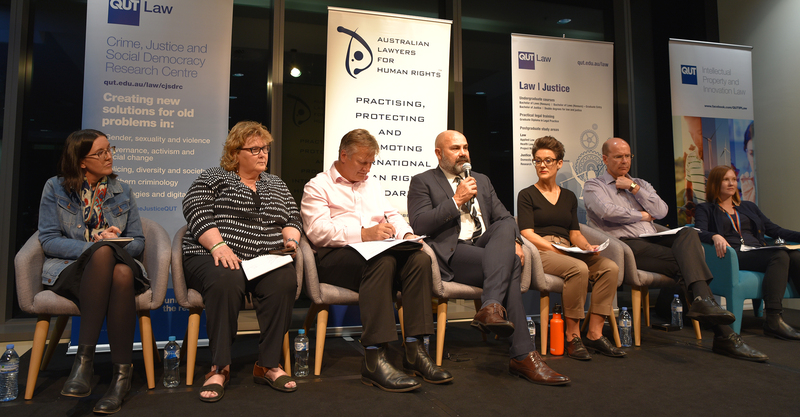 Co-hosted with the Mental Health Commission and the Public Advocate, Dr Ian Freckelton SC outlined the key human rights principles that should underpin reform to mental health laws in Australia in advance of reform proposals for Qld. Dr Freckelton is a Queen's Counsel and a member of the Victorian and Tasmanian Bars. Voluntary palliated starvation. Adjunct Professor Julian Savulescu delivered the 2014 ACHLR annual public lecture on the place of refusal of food and hydration in end of life decision-making. Julian Savulescu is the Uehiro Chair in Practical Ethics, Director of the Oxford Uehiro Centre for Practical Ethics and the Oxford Centre for Neuroethics, as well as being an Adjunct Professor to the Centre. Should women be paid for donating their eggs for medical research? Professor Loane Skene delivered the 2013 ACHLR inaugural annual public lecture on whether women should be paid for donating their eggs for medical research. Professor Skene is a senior lecturer at the Melbourne University Law School and is widely regarded as a pioneer of Australian health law. Organ donors and the ‘dead donor rule’. Dr Robert Truog argued that current donation practices violate the ‘dead donor rule’ and therefore rethinking the ethics of vital organ donation is necessary. Dr Robert Truog is a Professor of Medical Ethics, Anaesthesiology and Paediatrics at Harvard Medical School. Queensland Minister for Health, the Honourable Lawrence Springborg MP welcomed the Centre’s focus on a critical area of legal research for Australia. Centre Launch Ceremony 25 October 2012. The Honorable Michael Kirby AC CMG welcomed the Centre's empirical approach to improving the law, policy, practice and health outcomes, and encouraged the Centre to continue its research endeavours and to aspire to be a global leader in the field of health law. Centre Launch Ceremony 25 October 2012. Centre co-director Professor Ben White launched the Centre, speaking to the Centre’s aspiration to make a significant contribution to the field of health law. Dying in the 21st century. Dr Peter Saul is senior intensive care specialist in the Hunter Region of New South Wales, Director of the Newcastle Private Hospital ICU, and Medical Director of organ and tissue donation for the Hunter New England Health District. Peter has taken an interest in how we die, and how this has changed beyond all recognition in a single generation. Globalisation and the future of health law: harmonisation or diversity? Professor Belinda Bennett presented a lecture on ‘Globalisation and the future of health law: harmonisation or diversity?’. Belinda is a Professor of Health Law at the Australian Centre for Health Law Research and her research focuses on health law and globalisation as well as the development of regulatory responses to new technologies in health care and the interface between social change, scientific developments and legal regulation. 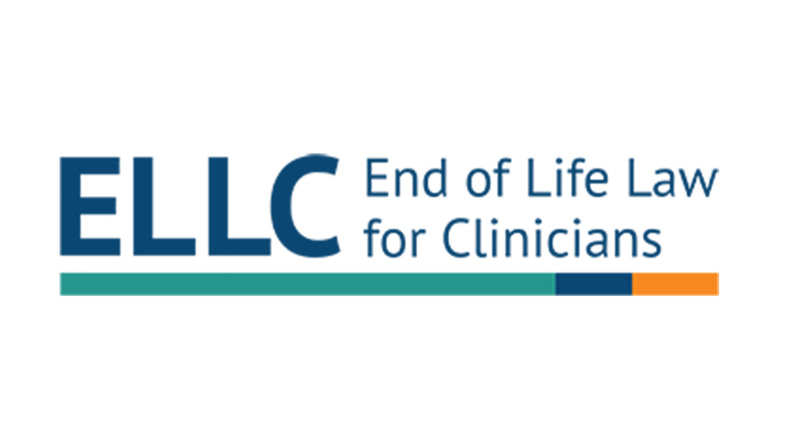 Developments in end-of-life practice under Belgian law. In this presentation, data from various sources will be used to show major developments in end-of-life practice since the euthanasia law was enacted in Belgium (in 2002). This is not restricted to the incidence and practice of euthanasia itself, but also to other end-of-life practices as well as developments in palliative and end-of-life care. Under a medico-legal cloud: identifying doctors at highest risk of claims and complaints. The topic of this public lecture was "Identifying doctors at highest risk of claims and complaints". For individual doctors, medico-legal claims and patient complaints may feel like random events. But at the population level, clear patterns emerge. Associate Professor Marie Bismark is a public health physician and health lawyer, who leads the Law and Public Health Group at the University of Melbourne School of Global and Population Health. Her research focuses on the role of patient voice in improving the quality and safety of healthcare. Conscientious Objection and Value Pluralism in Medicine. Where doctor and patient values conflict, most countries allow for the doctor to practice conscientious objection: to refuse to carry out legal, medically indicated procedures that conflict with the doctor's own values. Professor Savulescu will argue that there should be better protections for patients from doctors' personal values and there should be more severe restrictions on the right to conscientious objection. Cannabis Law Reform in Australia: Panaceas, Promise and Pitfalls. Professor Freckelton explores current movements towards legalisation of medicinal cannabis in Australia. He will discuss the report of the Victorian Law Reform Commission which prompted the pioneering Access to Medicinal Cannabis Act 2016 (Vic). 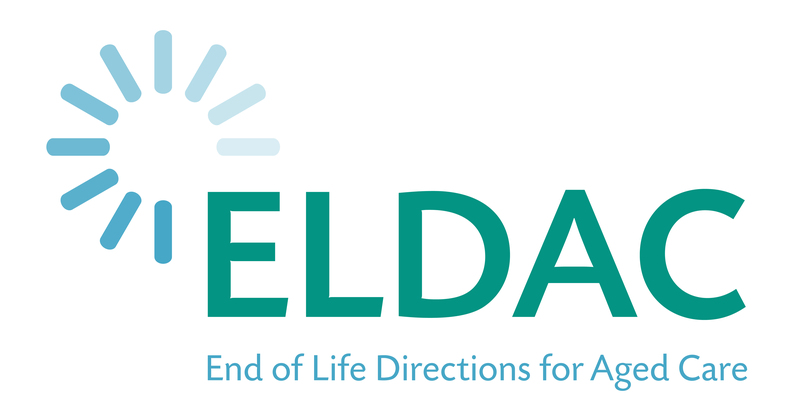 Launch of the End of Life Law in Australia website. The website is an initiative of the Australian Centre for Health Law Research. It is designed to be used by patients, families, health and legal practitioners, the media, policymakers and the broader community to access information about Australian laws relating to death, dying and decision-making at the end of life. This website provides you with a broad introduction to these laws, and updates on recent developments in the field. The Legalisation of Medical Assistance in Dying - Lessons from Canada. In this talk Professor Downie will discuss the recent reforms to Canadian assisted dying laws (MAiD) and the path to reform. She will also offer some reflections on lessons that Australians might take from the Canadian experience as they contemplate moving along the path to allowing assisted dying. Human Rights Meets Global Pharma. 5th Annual Public Oration.The Hon. Michael Kirby discusses his recent work on the High Level Panel (HLP), established by outgoing United Nations Secretary General Ban Ki-Moon on access to essential healthcare. Can health legislation save the world? The untapped potential of law in health development. Professor Roger Magnusson will provide a brief overview of the reporten titled Advancing the Right to Health: the Vital Role of Law and argue that health law and health lawyers have a great deal to contribute to health development. If governments used public health laws more effectively to manage health risks and to protect the health of their populations, the impacts could be transformative. 2017 Australian Centre for Health Law Research (ACHLR) Public lecture. Philip Bates (Chair), Dr David Morgan ,Katharine Philp, Professor Eleanor Milligan, Claire Bassingthwaighte , Helen Mees discuss The Effect of Disciplinary Proceedings and Innovation. 2017 Australian Centre for Health Law Research (ACHLR) and Economic and Social Research Council (ESRC) Seminar Series – Liability and Innovation. Innovation stifled by law: real or imaginary? This presentation will ask whether innovation is stifled by law. 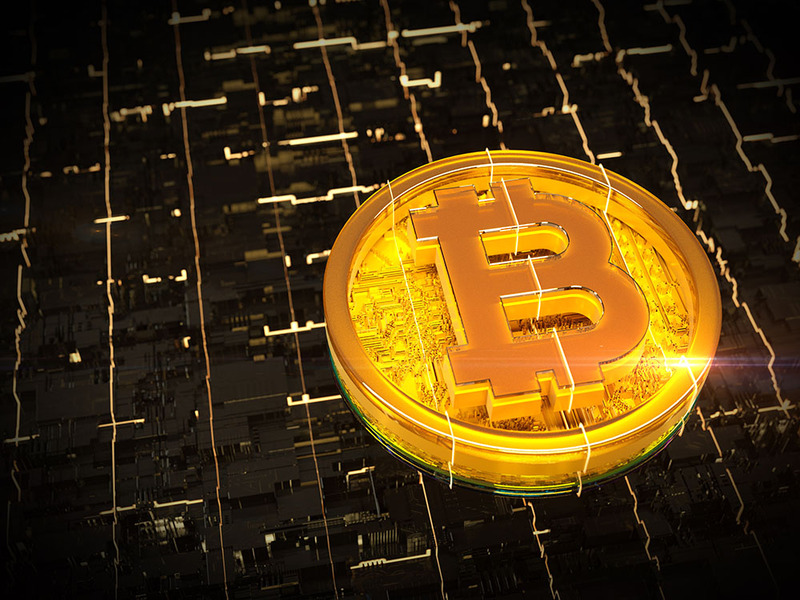 It will consider the role of the General Medical Council in regulating innovative treatment, and consider other barriers to patients accessing innovation treatment. 2017 Australian Centre for Health Law Research (ACHLR) and Economic and Social Research Council (ESRC) Seminar Series – Liability and Innovation - The Effect of Disciplinary Proceedings. Outcomes of notifications to health practitioner boards. 2017 Australian Centre for Health Law Research (ACHLR) - Economic and Social Research Council (ESRC) Seminar Series, Liability and Innovation. The Effect of Disciplinary Proceedings- Medical boards and other practitioner boards aim to protect the public from unsafe practice. Previous research has examined disciplinary actions against doctors, but other professions remain understudied. The aim of this study was to describe the outcomes of notifications of concern regarding the health, performance, and conduct of health practitioners from ten professions in Australia and to identify factors associated with the imposition of restrictive actions. 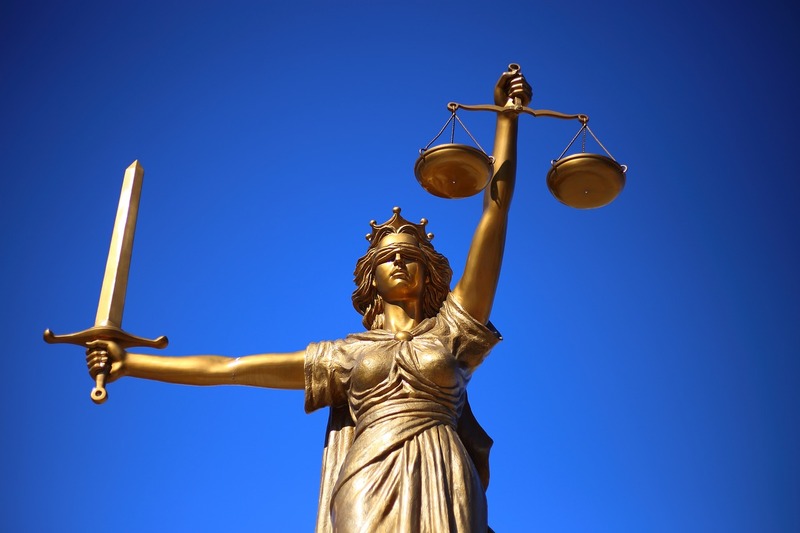 The role of tribunals in regulating behaviour. 2017 Australian Centre for Health Law Research (ACHLR) - Economic and Social Research Council (ESRC) Seminar Series, Liability and Innovation. The Effect of Disciplinary Proceedings - this presentation provides essential background information and explores the notion of professionalism as currently understood in the legislative framework in Australia under the Australian Health Practitioner Regulation Agency (AHPRA) framework, this includes case studies of Tribunal findings with respect to professionalism. The disciplinary response when expert evidence departs from widely accepted professional practice. On occasion, a departure from widely accepted professional practice may manifest itself not as the provision of treatment, but rather in the giving of expert opinion evidence in reports,in pre-hearing conclaves or as oral evidence during a court hearing. This presentation surveys a few English and Australian examples and the regulatory/ judicial responses to such ‘innovative’ opinions. 2017 Australian Centre for Health Law Research (ACHLR) - Economic and Social Research Council (ESRC) Seminar Series, Liability and Innovation. The Effect of Disciplinary Proceedings. Who’s afraid of the big, bad regulator? 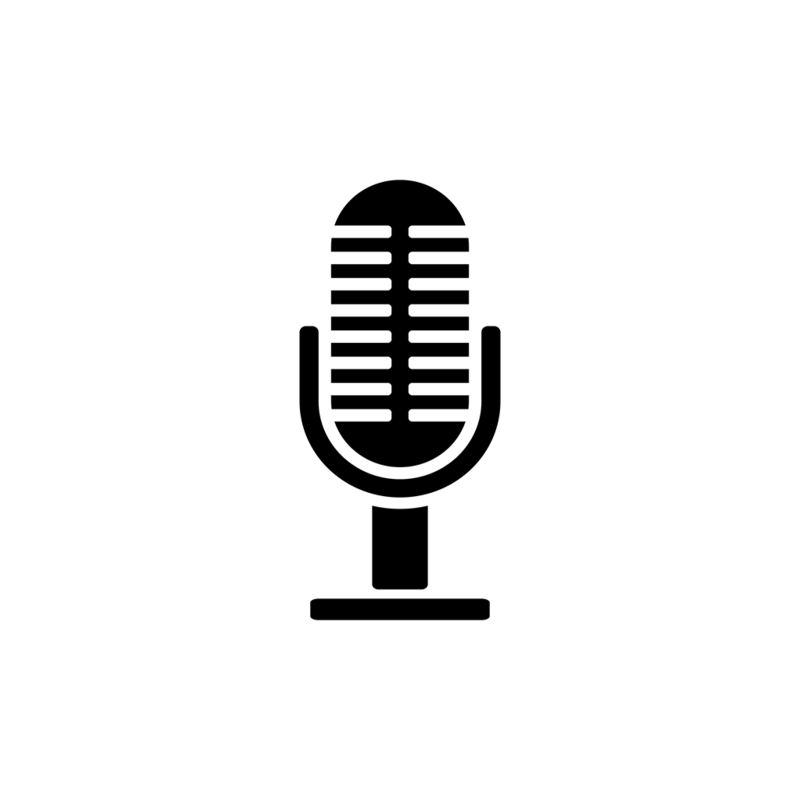 2017 Australian Centre for Health Law Research (ACHLR) - Economic and Social Research Council (ESRC) Seminar Series – Liability and Innovation - The Effect of Disciplinary Proceedings. The concept of defensive practice in medicine has been an enduring undercurrent in medical law across the globe. Those advancing arguments based on the notion of defensive practice frequently identify the main cause as rising personal injury claims and the role of professional regulation has, until recently, been relatively neglected. Setting the standards: need for action to curb the big business of selling stem cells. 2017 Australian Centre for Health Law Research (ACHLR) - Economic and Social Research Council (ESRC) Seminar Series – Liability and Innovation - The Effect of Disciplinary Proceedings. A growing number of companies and individual practitioners in Australia are involved in providing autologous stem cell ‘therapies’. This presentation will explore the extent of the local industry, the limitation of regulatory measures taken to date to curb such practices and the precarious position this places those who see stem cell science as their only hope. How do we change the world: Will Steffen, Climate Scientist, Michelle Maloney, National Convenor of the Australian Earth Laws Alliance, Richard Denniss, Chief Economist at the Australia Institute, Anne Manne, Acclaimed journalist and author.